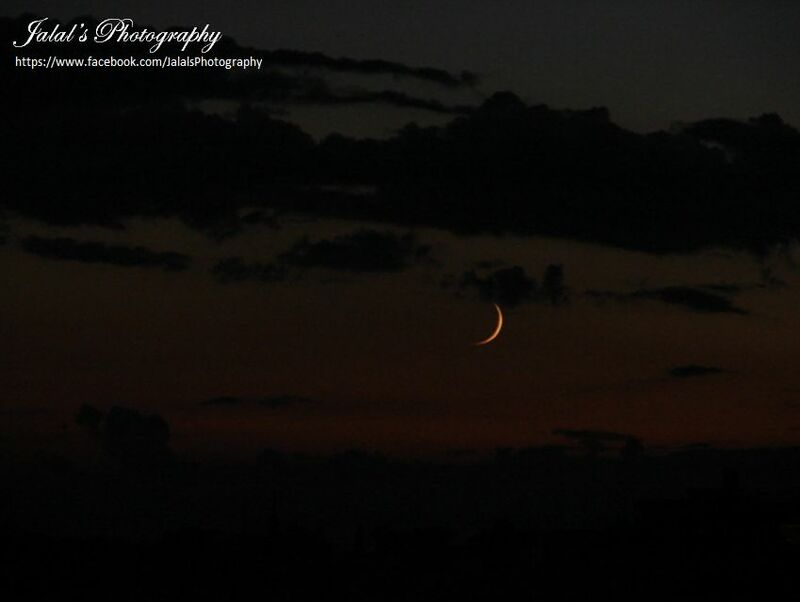 The Ramadan and Eid ul Fitr moon sighting has always been controversial in our country. Normally the people living in the northern areas and Khyber Pakhtunkhuwa province contest the findings and sighting of the moon and normally observe Ramadan and Eid coinciding with dates of Saudi Arabia - without realizing the physical distance between Saudi Arabia and Pakistan. A few years ago, a federal minister from KPK officially announced celebrating Eid with Saudi Arabia even when there was no possibility of moon being sighted the same day in Pakistan. 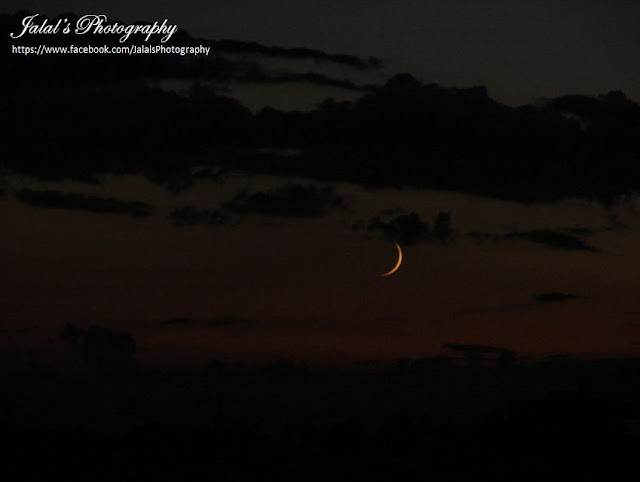 Moonsighting is an international organization which predicts very precisely the occurrence of moon for each Islamic month, specially the Ramadan and Eids. I have been following their predictions and calculations for quite sometime now and find their findings near accurate. Therefore it is prudent to follow the scientific methods which are more accurate aided by physical moon sighting as per requirement of the religion. The visibility curve for 8th July 2013 shows most of the earth in a non visibility zone. Thus there will be no direct sighting on the various continents. However, a blue zone covers a part of the Pacific Ocean towards the west. Thus it becomes essential to calculate whether fajr in some countries – with no direct visibility on the evening of 8th July 2013 – is not before the visibility of the crescent in the Pacific ocean, thus insuring visibility to the west of the country under consideration, before fajr in the country. These countries can thus start the fasting of Ramadan on 9th July 2013. 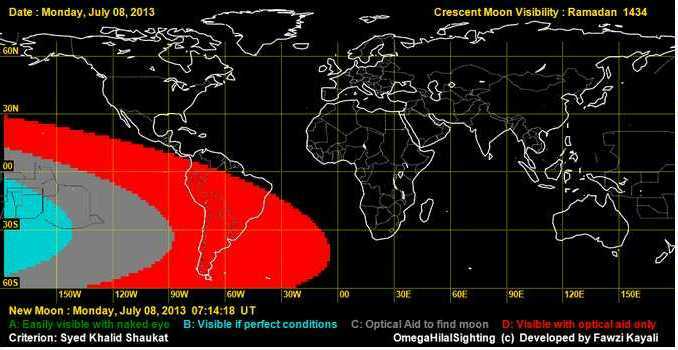 The above clearly shows that at best the moon can be sighted with optical instruments short of Africa in almost the entire South America. 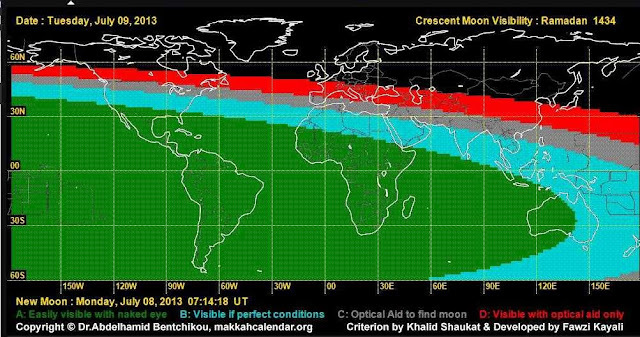 Thus there is no possibility of moon being sighted on 8th July in Saudi Arabia, what to talk of Pakistan. For the other countries the visibility curve for 9th July 2013 will apply as shown above. Here most of the world is in a green or blue zone, specially in the southern hemisphere. 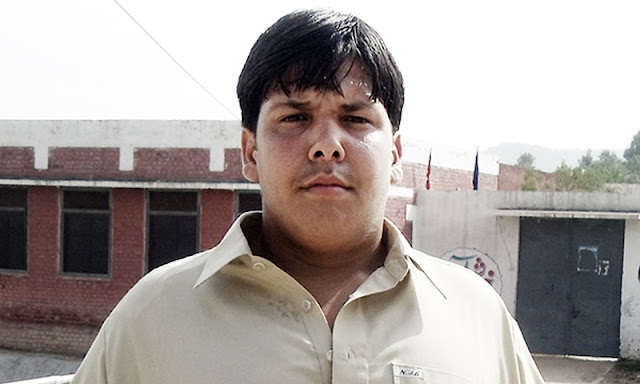 Thus all countries which cannot start Ramadan 2013 on 9th July 2013 will start fasting on 10th July 2013.